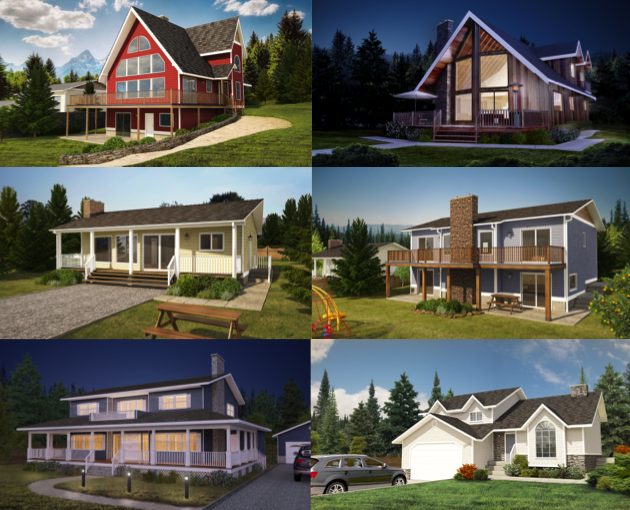 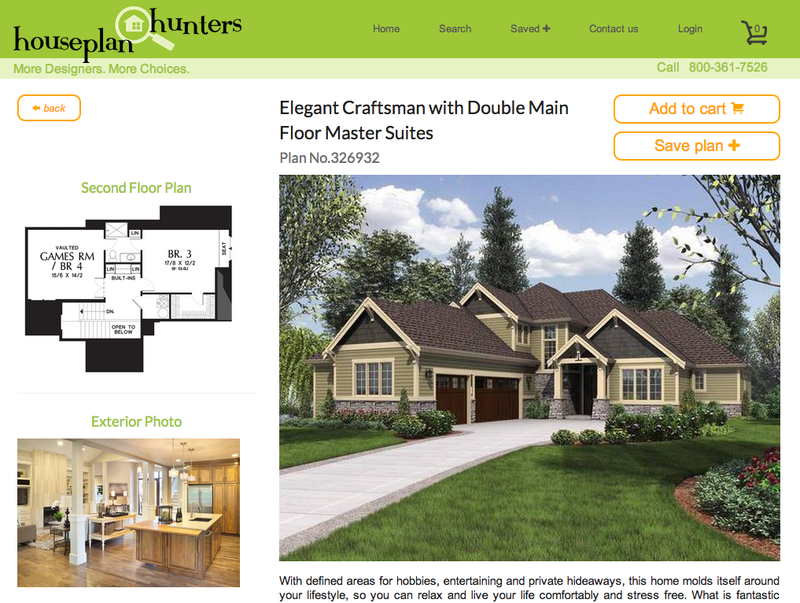 A quick and easy solution for browsing House Plans, HousePlanHunters allows you to find your dream house plan by using the intuitive search, and purchase it. 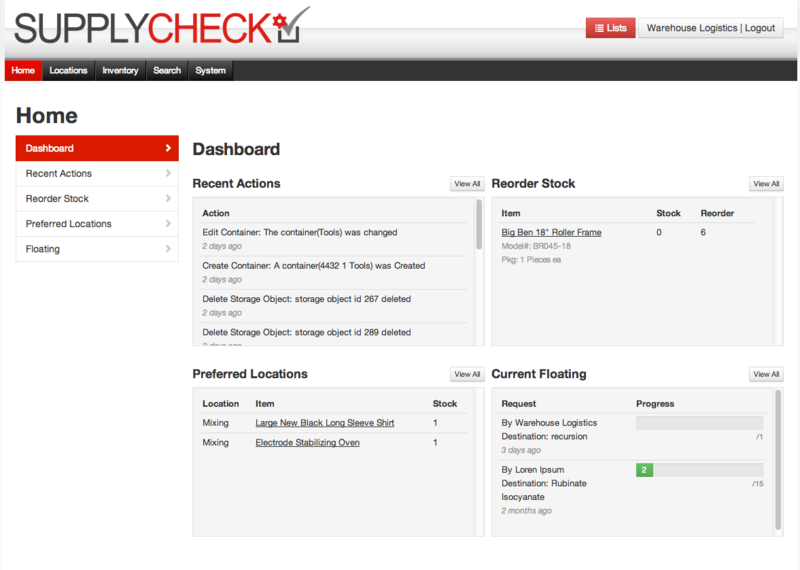 Supply Check is a user friendly solution to warehouse management. 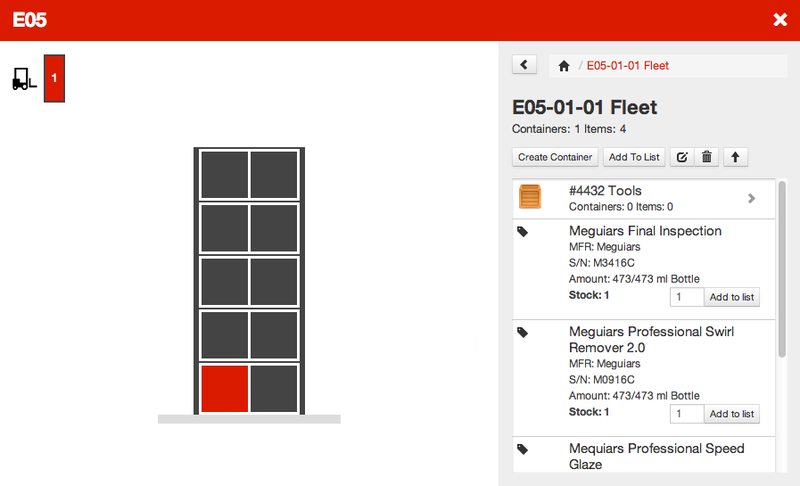 It offers an easy way to track and adjust stock from any computer or mobile device. 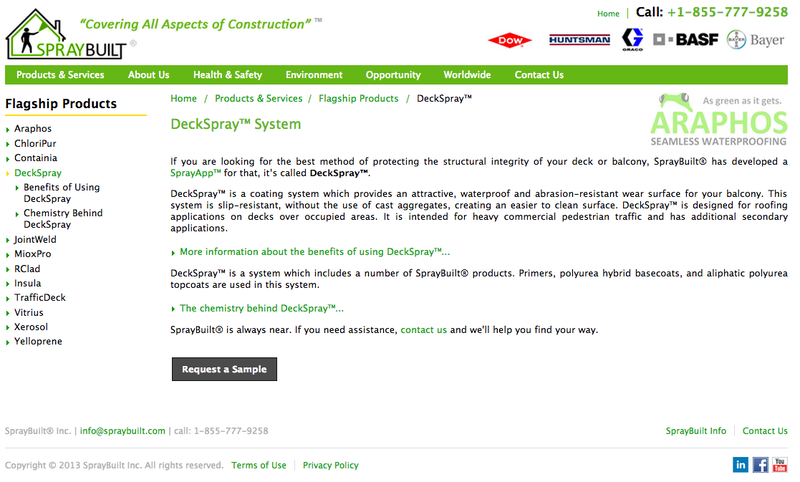 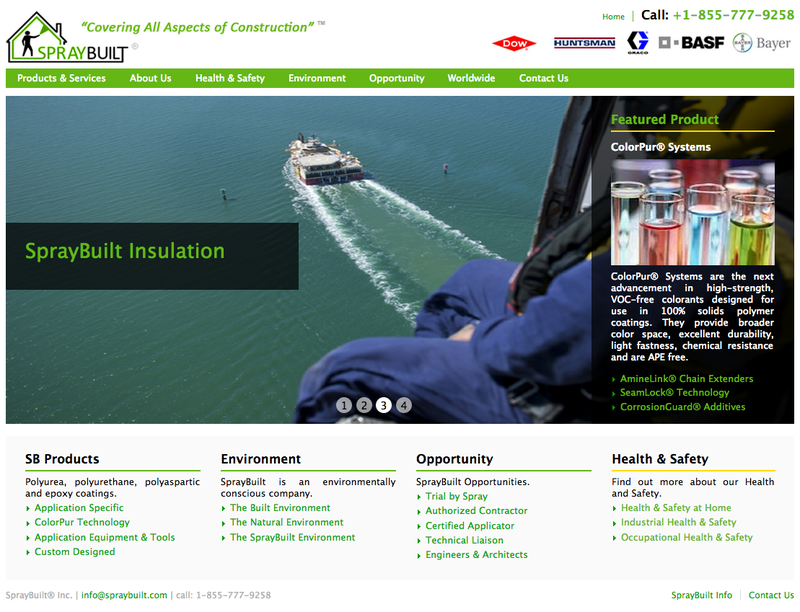 SprayBuilt is a construction company that works with chemical coatings. 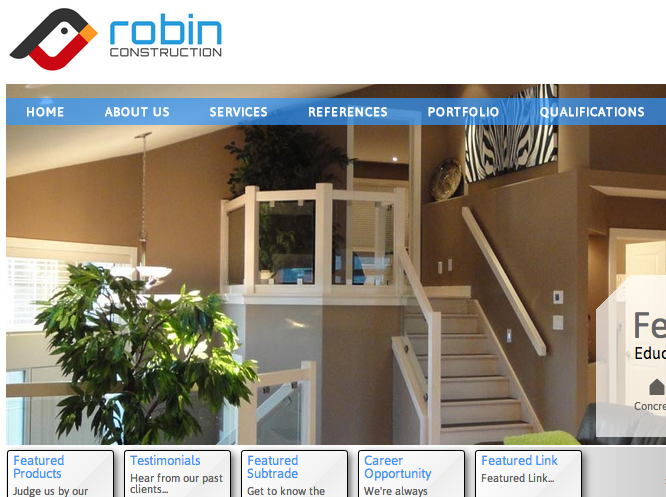 This website showcases a clean and professional corporate look. 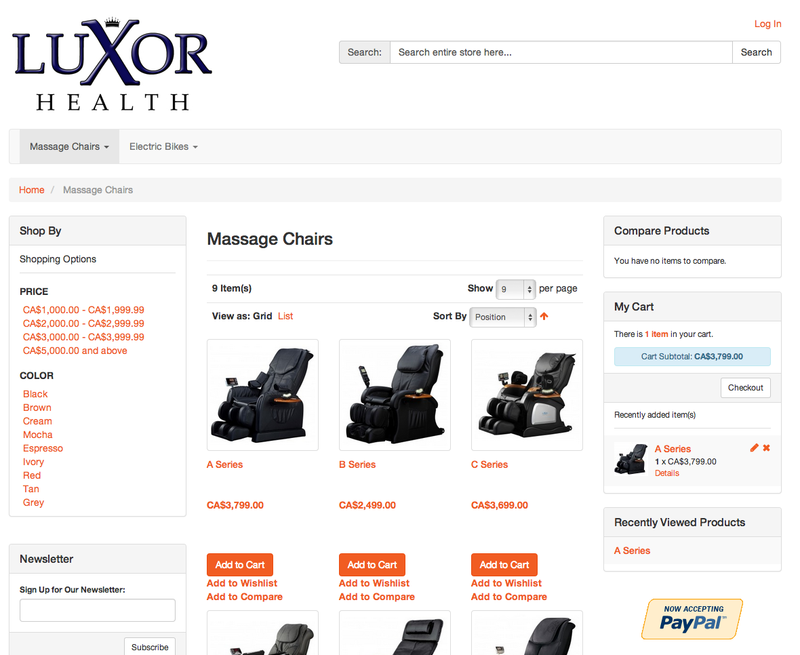 Built using the Magento E-Commerce platform, Luxor Health is a retailer and importer selling massage chairs, electric bikes and other health products. 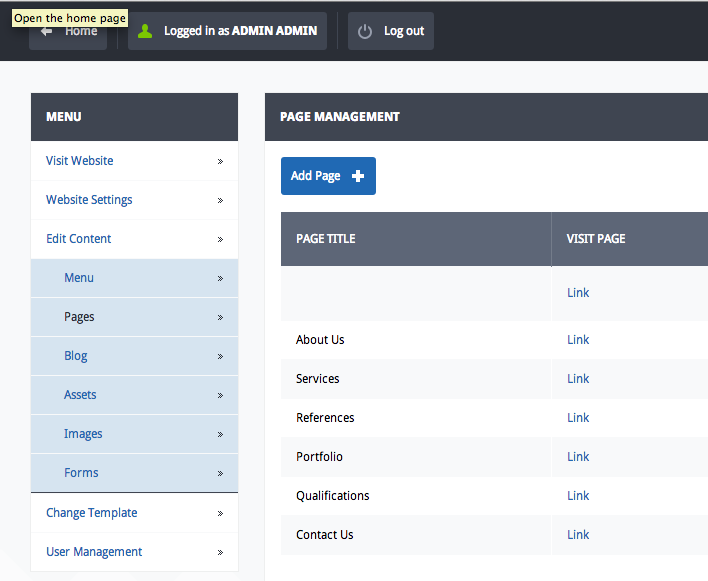 Protimus is a CMS (Content Management System) that allows you to host and manage content for multiple domains with ease through your browser. 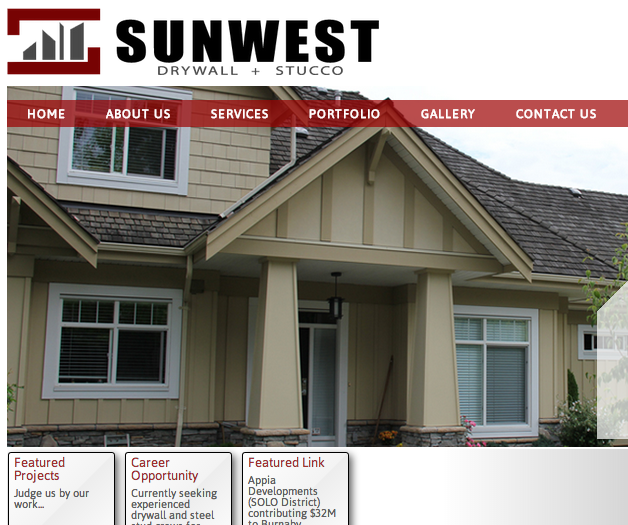 Your message has been received, we will get back to you soon! 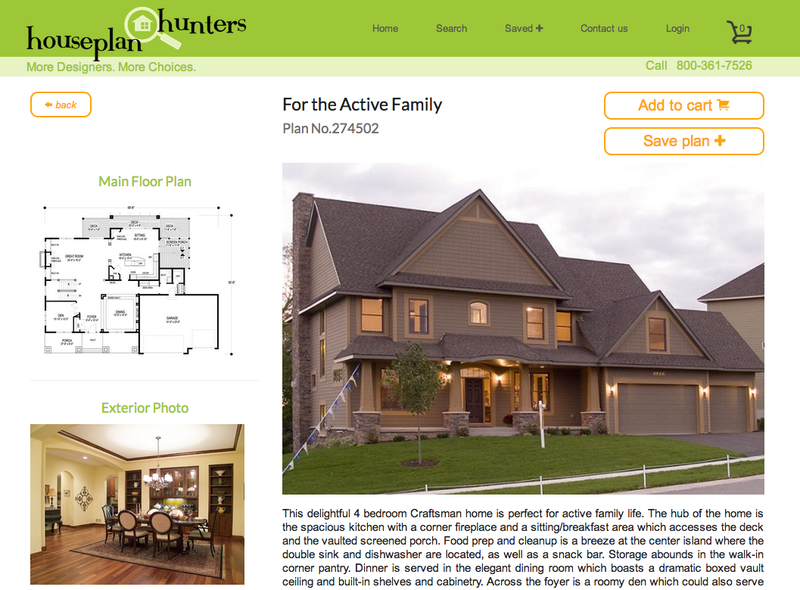 Failed to deliver message, please try again later.